Oscar Stafsudd, professor of electrical and computer engineering, has been awarded the Lifetime Achievement Award by the UCLA Samueli School of Engineering. The award honors individuals who have brought distinction to the engineering profession and school over the course of their careers. Stafsudd and UCLA have been closely intertwined for more than 60 years. He received his bachelor’s, master’s and doctoral degrees at UCLA. 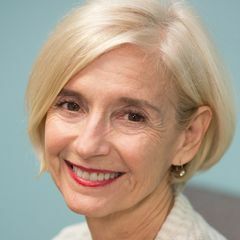 Stafsudd joined the UCLA faculty in 1967 and retired in 2018. At UCLA he introduced one of the first hands-on undergraduate courses in optics, involving lasers, LEDs, the use of optical components and optical materials. The undergraduate “laser lab,” a signature offering of the electrical engineering department, proved to be a turning point in the careers of many students. Stafsudd also took his career in engineering beyond traditional bounds. He is one of the early researchers from UCLA Engineering to apply lasers to medical problems. In addition, he served as vice chair for undergraduate affairs for more than 10 years. 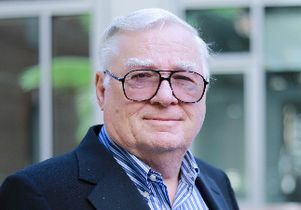 Oscar Stafsuud, professor of electrical and computer engineering in the UCLA Samueli School of Engineering.